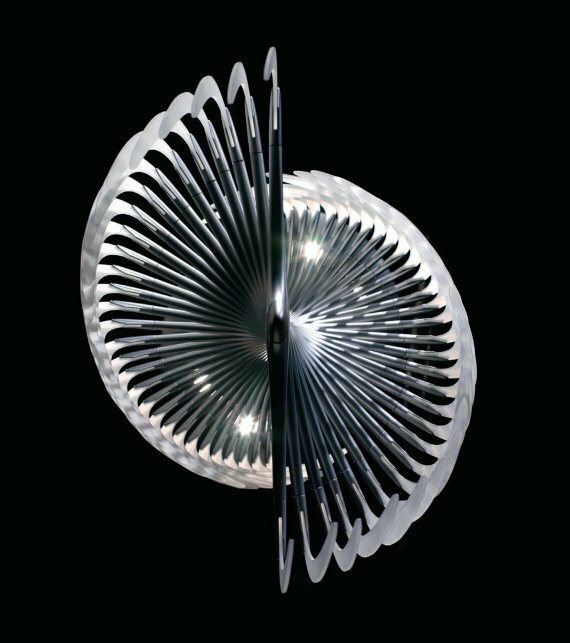 We’ve featured the Daedalus light before, but now we’ve got a photo of it in context. 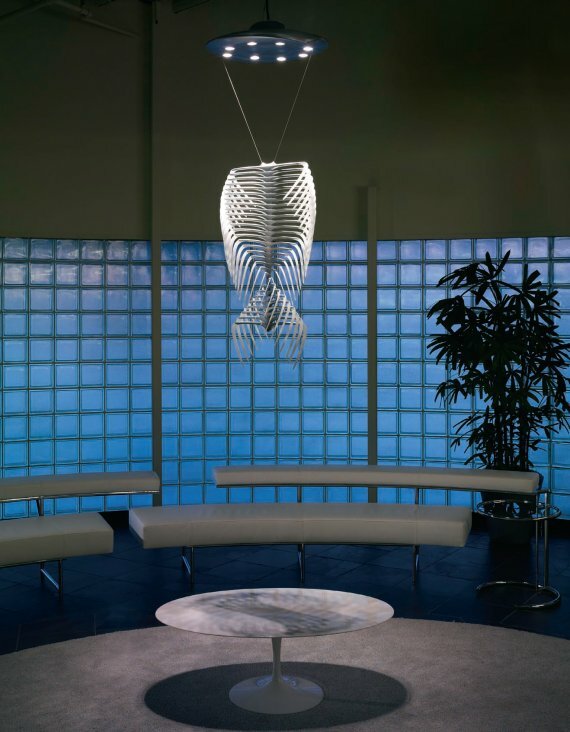 Here it is hanging in the reception area of the Audi Design Center in California. 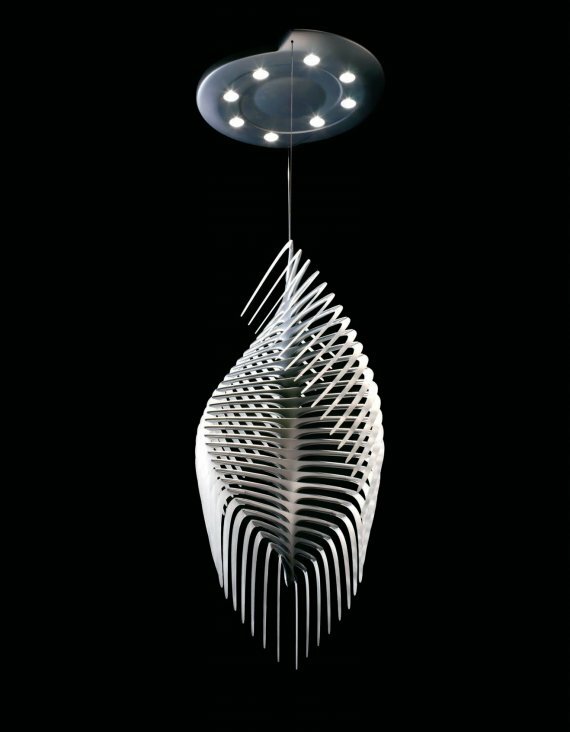 Visit the Ivalo Lighting website – here.